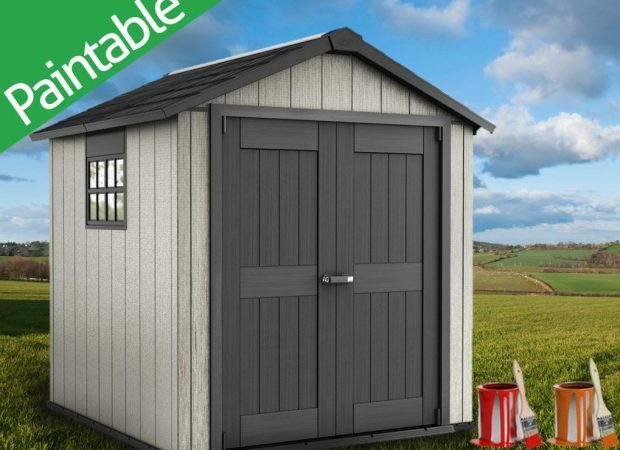 The new 7×7 foot, OAKLAND 757 paintable shed from Keter. 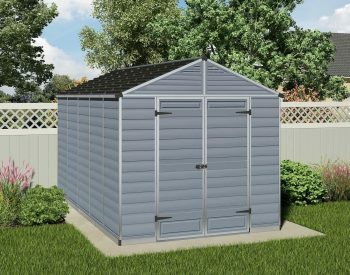 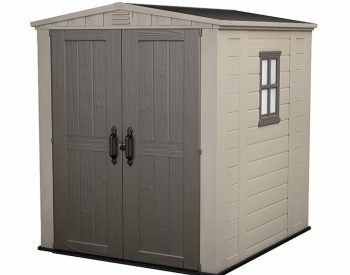 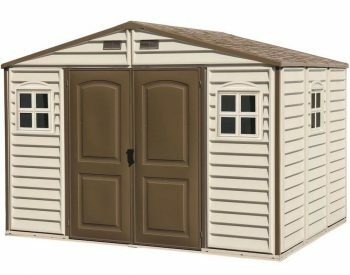 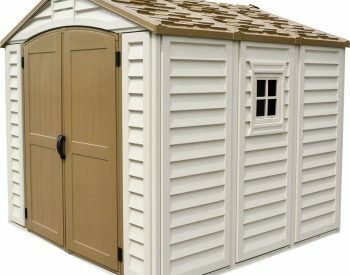 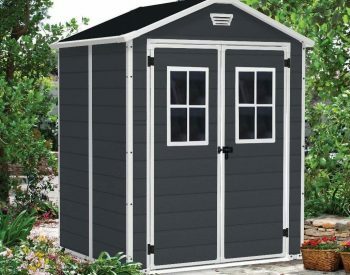 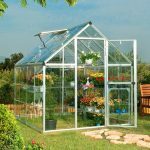 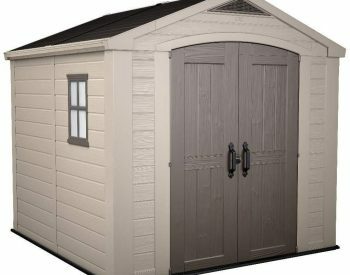 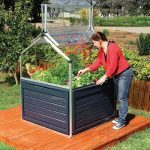 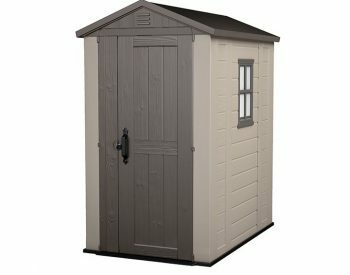 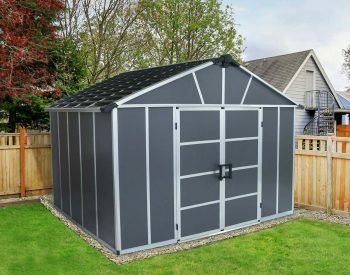 Not only is this shed extremely stylish, it has a special wall design that allows you to paint the poly-resin plastic with water based acrylic paint. 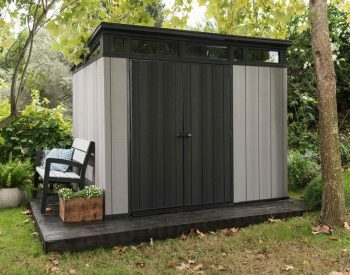 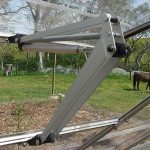 The Oakland is the only shed in the Keter range that allows for this feature. 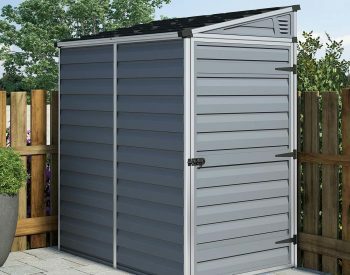 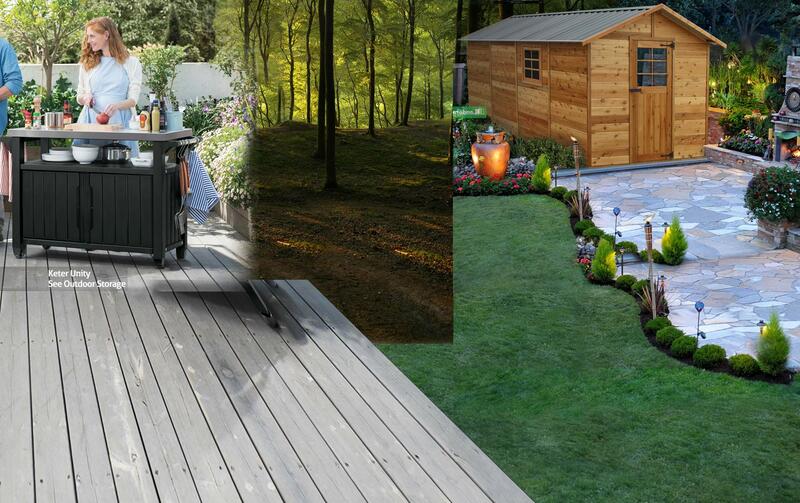 So you can match the colour of your house or get creative with dark earthy tones or even bright summer colours to give your backyard the look and style you want to achieve. 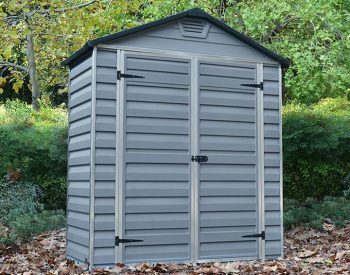 Note: Some of the images above are from the 7×9 version of this shed, the main image however, does show the 7×7. 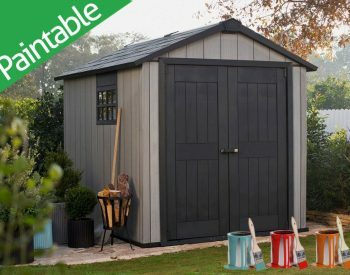 They are identical apart from the size.